We could start a much heated debate here about how they make their money, whether or not they are overpaid and if their talent actually justifies their earnings. 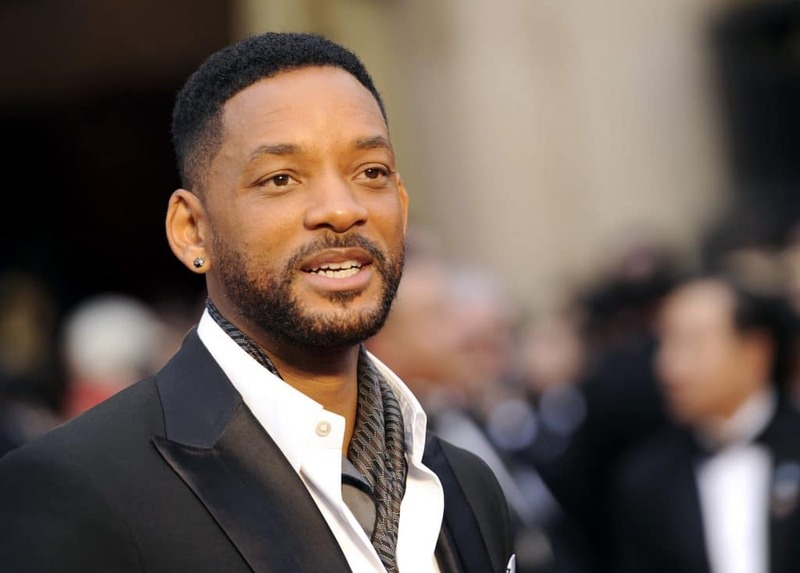 Call it savvy, contacts or luck, but these celebrities have high paying gigs that give them access to the high life you and I can only dream about. They have more money than they could ever use or need and while you may find their spending wasteful or indulgent, to them it is part of their culture. They can afford to blow away money like there’s no tomorrow and give themselves treats that seem to come out of their pocket change! This article is about the most extravagant and super rich stars, who don’t pretend to be frugal, because they won’t ever have to! If right now you are feeling curious or absolutely outraged by the not so subtle differences between your life and theirs, hater or lover, allow us to take you on a comprehensive tour of our pick of the 19 top wealthiest celebs (in no particular order), their assets and splurges! His last name seems like a brand, and his talented family is the best proof that they work as a corporation and because of that their wealth seems to be constantly multiplying! The family can retreat in a $20 million estate that was carefully designed to meet all of their wishes, including a private lake, and a sand (yes sand!) volleyball court. Some of the house’s decor is inspired in the Moroccan, Spanish and Persian cultures. Everything in it is custom made to give it an air of sophistication to the tiniest detail. In terms of vehicles, the beloved actor has a wide spectrum parked at his disposal. Starting with two spacious and glamorous SUVs: a Mercedes GL450 and a Cadillac Escalade. In addition, he also owns a classic 1965 Mustang convertible, flashy red nonetheless! AND a mobile mansion! Yes! 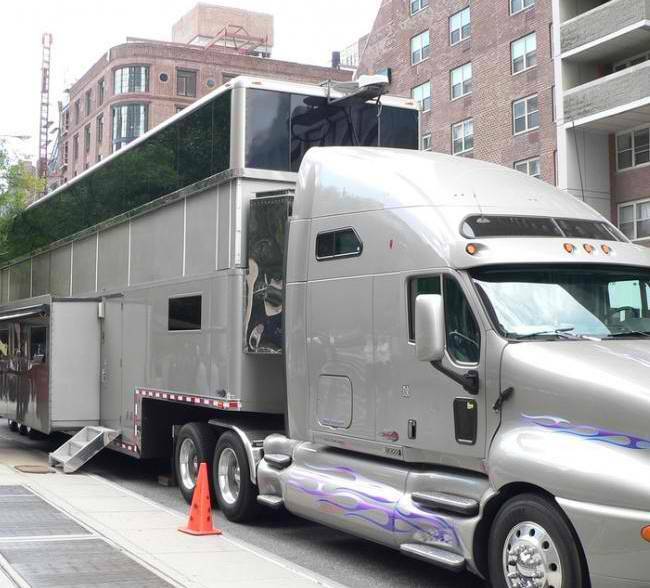 A double-decker trailer complete with everything Will might night when filming on location, such as a lounge with a bar, full kitchen, movie room and space for 30!!!! people. Since they have relatives and friends in Hawaii, the family goes on holiday to this scenic destination where they can enjoy its beaches and since Mr. Smith is quite the golfer, he can also have a ball with the great golf the island is famous for.